Blade & Soul is well on its way to a major overhaul in South Korea. The game’s graphics are being upgraded from Unreal Engine 3 to Unreal Engine 4, as shown in the first half of 2018. In a recent interview with the game’s development team, new information about the game’s next class were revealed. NCSoft has not revealed the name, looks or any video footage of the new class yet – only a short description. Thee mobile rendition of the PvP-heavy action-combat MMORPG Blade & Soul named Blade & Soul: Revolution has finally launched in South Korea. It ranked as the top grossing free-to-play game on iOS within 24 hours of its launch on December 6th. It’s currently still sitting as the top grossing app in South Korea ahead of Lineage 2: Revolution and Black Desert Mobile. Blade & Soul: Revolution aims to give a mobile experience that is as close to the PC version as possible. This means that the combat is action-mode and players fight for glory in PvP tournaments and massive 500 vs 500 battles. The next major content update for Blade & Soul called Warden’s Fury will arrive on September 12th. Warden’s Fury will include the new playable class called Warden, the continuation of the epic story arc (Act 9: Cruel Reunion) and the ancient slimy pirate dungeon called The Shadowmoor. Players with registered accounts before today will each be given a Wandering Swordsman Pack when the class arrives next month. The pack include items to help in the leveling process such as XP Charm, Weapon Chest and cosmetics. For more information, visit the official Blade & Soul site. Jonathan Lien, NCSoft’s Associate Producer for Blade & Soul has posted a producer’s letter for Spring 2018 to talk about Blade & Soul’s state and give previews of the content that we should expect for the game in the coming months. On top of the exciting news that the game will switch from Unreal Engine 3 to Unreal Engine 4, players can now look forward to a new greatsword-wielding tank class. The new tank class will be powered by brute strength. Unlike other classes, this class will consume HP instead of Focus to use certain skills. Players will need to choose wisely. The class will have abilities to mitigate damage and gain temporary immunity to incoming status effects. More details will be shared later this year. Blade & Soul‘s latest update titled Eternal Night is now live as of today and it brings new raid dungeons with it! The new 12-man raid, Nightfall Sanctuary Part 1 throws players in with the Celestial Emperor’s automaton guardians. Players must complete The Emperor’s Tomb – Chapter 5 to partake in stopping Chol Mugo from gaining more strength and power. 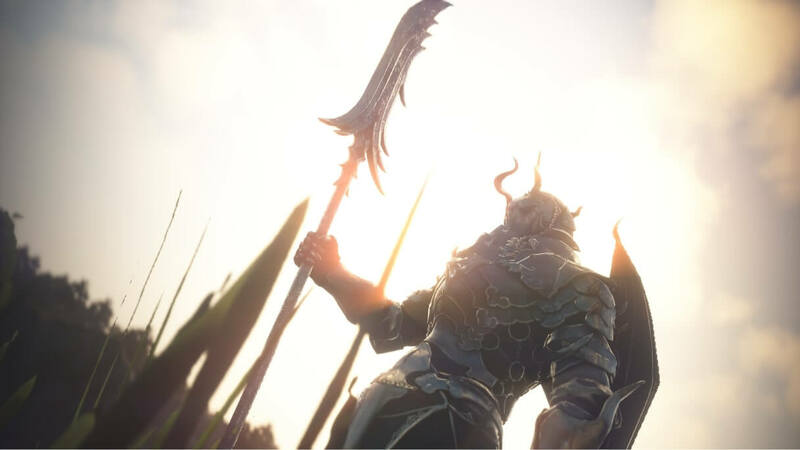 NCSoft’s quarterly earnings report for Q1 2018 have just been released and while the company’s giant spike in mobile games revenue continues to even out, several MMORPG titles appear to be making a comeback. 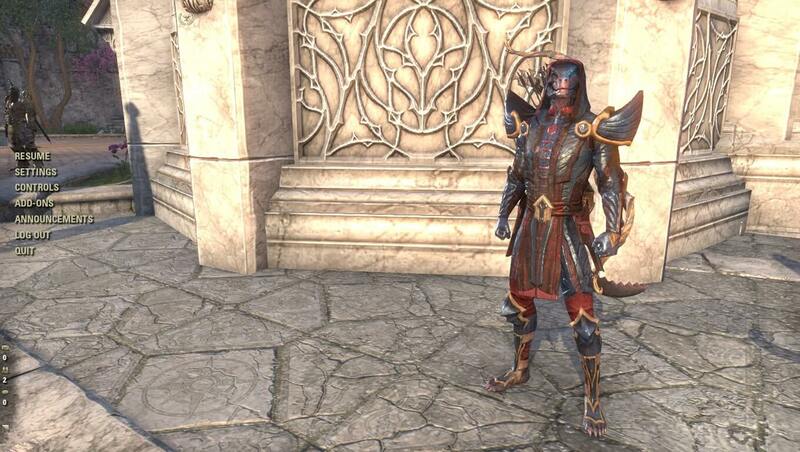 Guild Wars 2 sales dropped by 32% in comparison to the previous quarter. This is to be expected considering the stabilization after the success of the Path of Fire expansion in Q4 of 2017. Aion’s sales jumped by 48% which was fueled by the change in monetization scheme. Comparing the sales of NCSoft’s top PC games, Blade & Soul is leading the way as their highest source of income from PC games. As a speculation, this could be the result of the combination of a large number of updates done to Blade & Soul in the recent months and the hype from Blade & Soul Mobile at the end of last year.